CANADA’S ONLY WORLD LUXURY HOTEL AWARD WINNING CASINO RESORT. The most Baccarat games in North America, 1,000 of the best and newest slots, the most extravagant and exclusive VIP gaming program in Canada, poker, blackjack, roulette, and craps – River Rock deals out a winning combination of gaming entertainment options for every preference. Being the biggest and brightest has its perks. 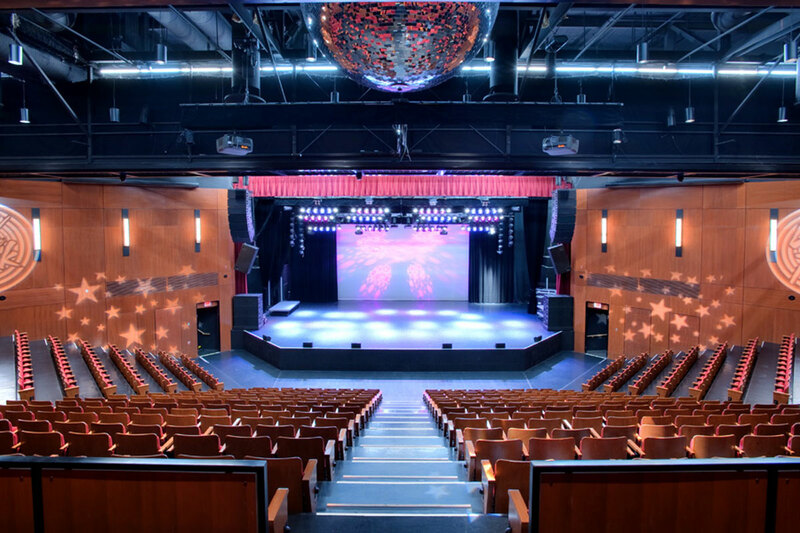 Our gaming and entertainment is complemented by a 1,000+ seat show theatre and world-class entertainment, and a lavish all-suite 4-Diamond hotel – FIVE TIME WINNER OF THE WORLD LUXURY HOTEL AWARDS. If a suite isn’t your thing and you prefer more modern euro-chic accommodations, THE HOTEL at River Rock has it covered. Luxury amenities like a saltwater pool, full service spa, 1,000+ seat show theatre, award winning concierge, and 7 on-premise dining options.